Four week summer institute of NWP June 19-July 17. Apps due March 1. Our particular mindset is something that touches each of us no matter what role we are in in our jobs and personal lives. It is especially crucial when thinking about our work in education with students. 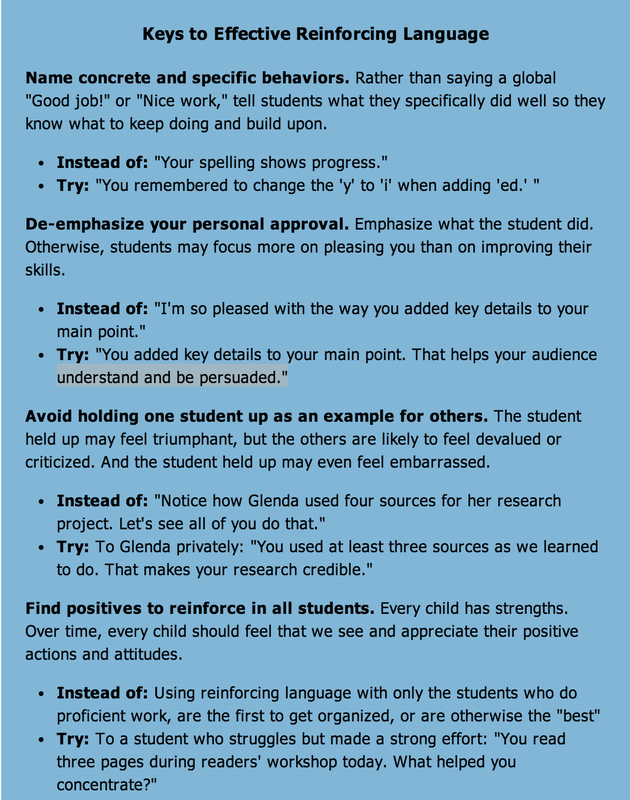 Carol Dweck published her work on mindset back in 2006, but has been receiving a great deal of attention lately. A “fixed mindset” assumes that our character, intelligence, and creative ability are static givens which we can’t change in any meaningful way. A “growth mindset,” on the other hand, thrives on challenge and sees failure not as evidence of unintelligence but as a heartening springboard for growth and for stretching our existing abilities. 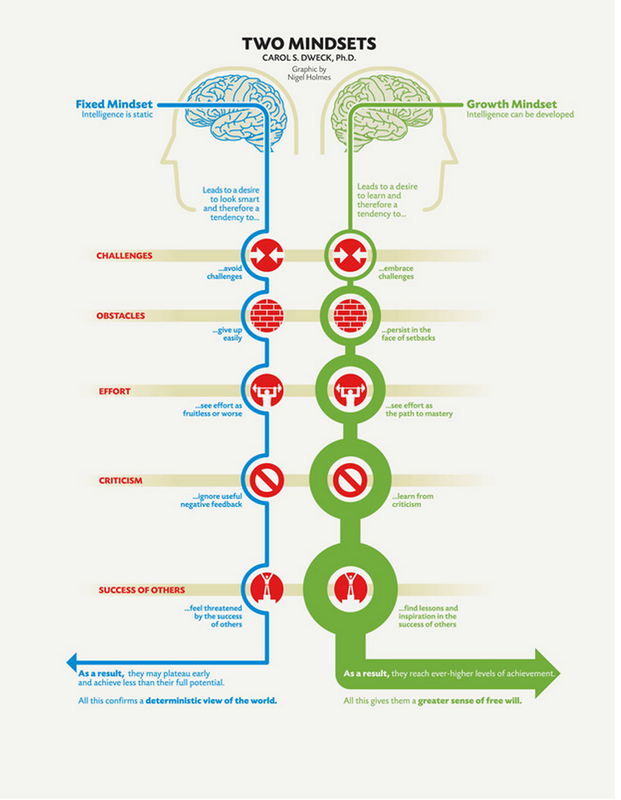 Out of these two mindsets, which we manifest from a very early age, springs a great deal of our behavior, our relationship with success and failure in both professional and personal contexts, and ultimately our capacity for happiness. How does it influence the work you do in education?